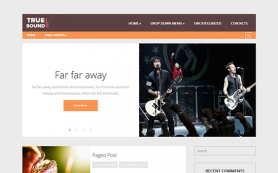 Atletica is a premium WordPress theme made exclusively for sports fan pages, news website and blogs. 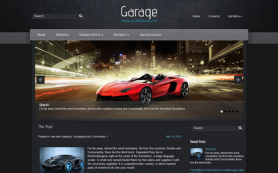 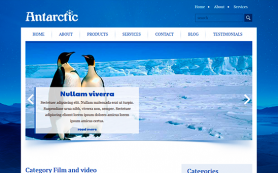 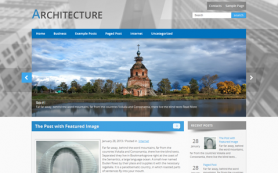 The theme is carefully designed to brand your site professional and sporty at the same time. 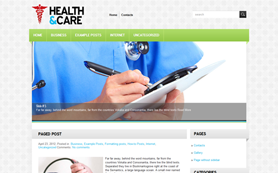 With its unique color scheme of black and yellow, you can get maximum exposure for the content on your website. 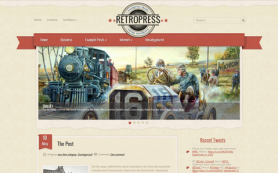 The impressive carousel slideshow is one of the key highlights of this theme and the yellow border gives it a distinctive focus. 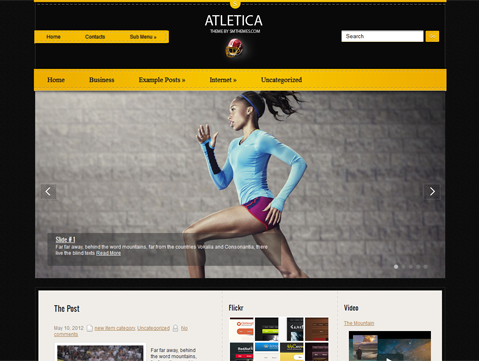 Download the free Atletica WordPress theme or optimize your business by buying the link-free version.